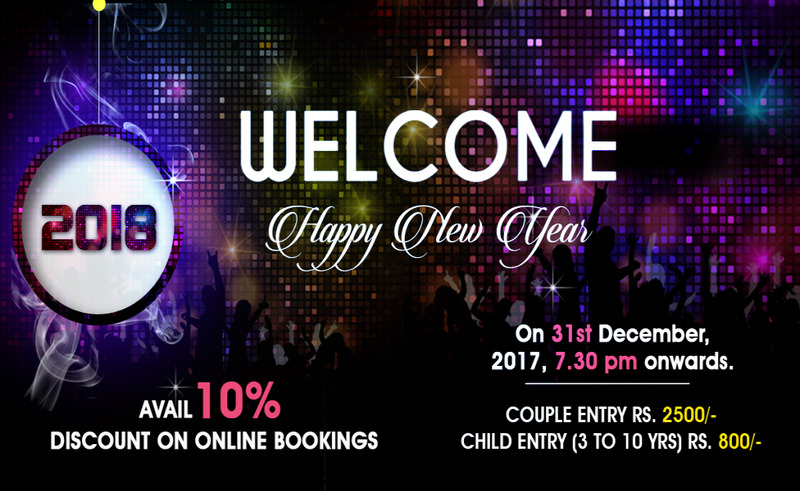 Get set for the most Extravagant party for this new year! Welcome the New Year, With your Friends & Family. FIRE CRACKERS, GRAND DJ, TATTOO ARTIST. This party is full of exciting adventures, exhilarating music, unlimited soft drinks, sumptuous food, fun games and much more! The list just doesn't end. We guarantee you an experience which will linger onto your memories for the year to come! On 31st December, 2017, 7.30 pm onwards.